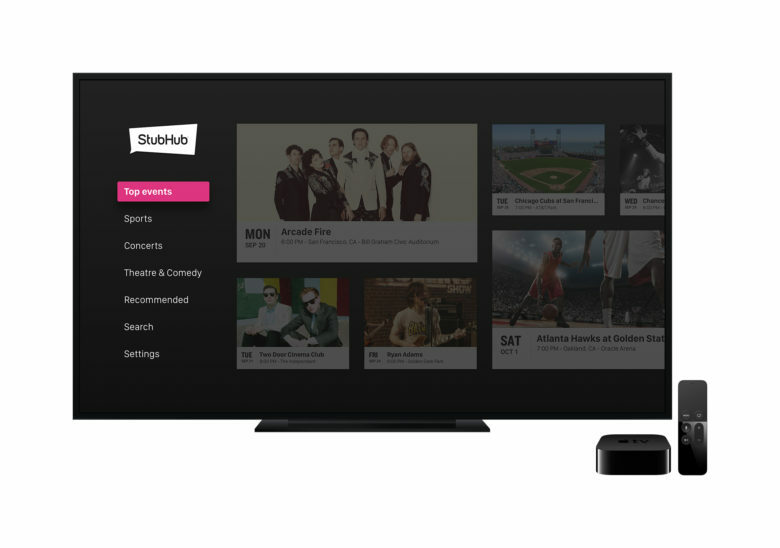 Stub Hub is now on Apple TV. Finding tickets to the next concert, sporting event or comedy show you want to go to is now as easy as watching TV, thanks to the new StubHub app for Apple TV. 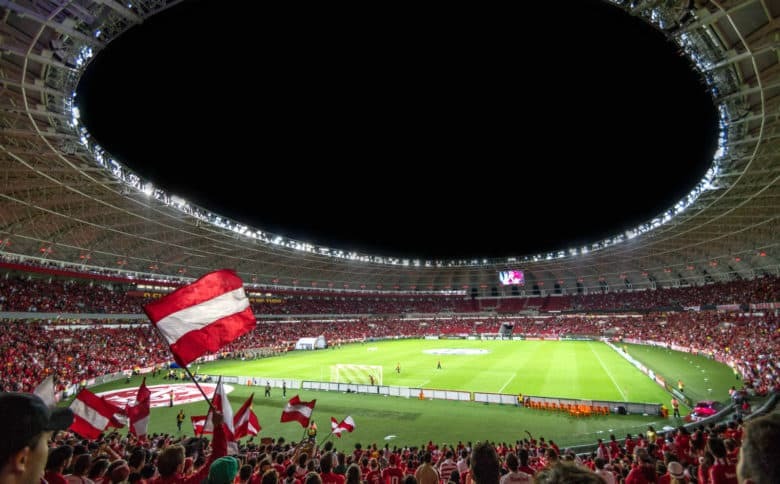 StubHub’s new offering is the first-ever ticketing app for the Apple TV, only instead of just making their popular mobile app TV-sized, the company focused the experience on browsing upcoming events in your area. Review edits with friends and clients and zoom in on the detail with Adobe Lightroom for Apple TV. We’re doing everything on our smallest screen, even photography. But Adobe knows that bigger may still be better when it comes to reviewing, sharing and enjoying those pictures. 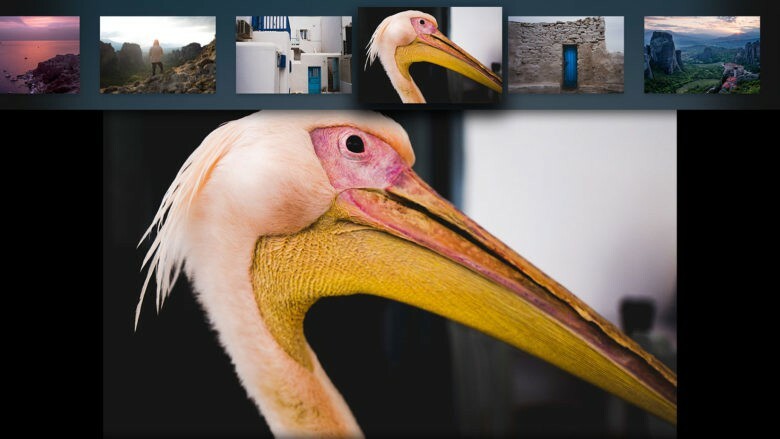 Adobe, renowned for its imaging and multimedia software, announced Tuesday it is bringing Lightroom to Apple TV. 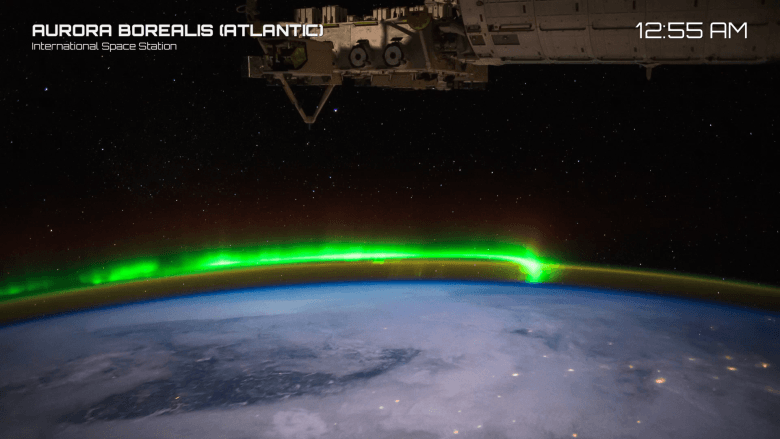 It is now available in the App Store for a free download, but it will require a fourth generation Apple TV and a Creative Cloud subscription login. Oh, come on. Anyone can watch good movies on their Apple TV. 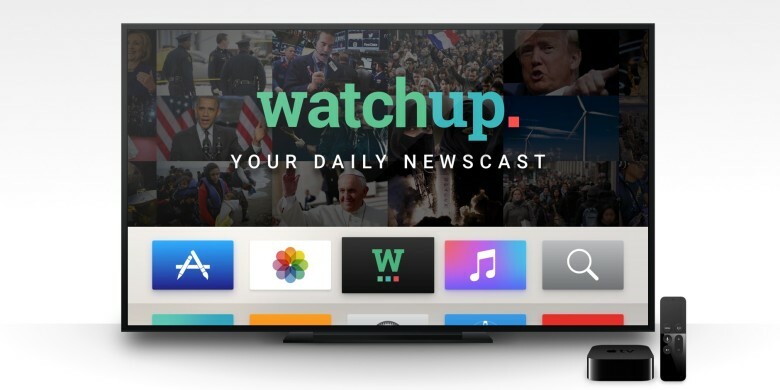 A new Apple TV app promises to give you all the insane, free content you can handle, and it delivers. Rewinder is a free download in the Apple TV App Store, and it’s crammed full of the educational films, classic-TV anthologies, and questionable B-movies you didn’t know you had to see. If you’re a fan of shows like Mystery Science Theater 3000, which delight in the overly earnest and misguided, it’s exactly what’s been missing from your weekend viewing parties. 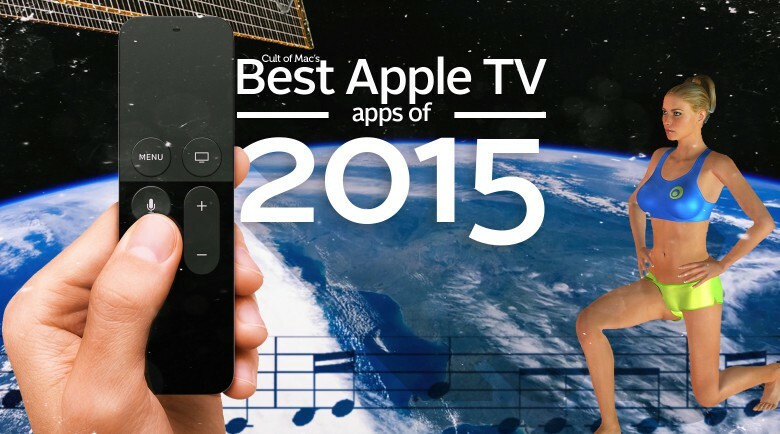 These apps truly shine on the new Apple TV. 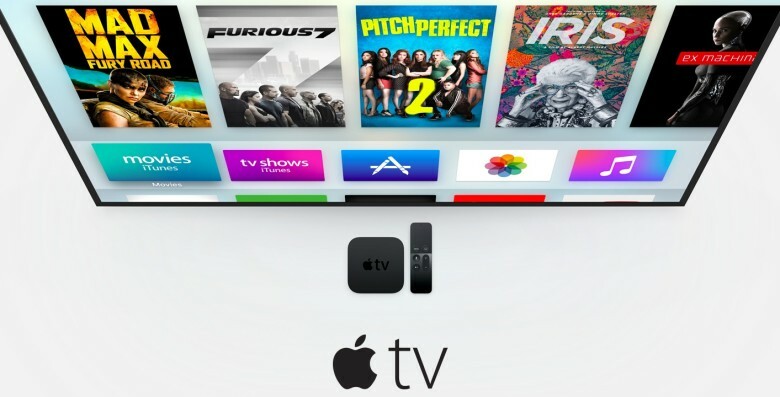 The Apple TV’s App Store is still so new, odds are you might be having trouble figuring out which apps are the best. The holidays are just around the corner, so for the sake of the friends and relatives who will soon be swarming your living room, you might want to populate your new set-top box with some must-haves. Take a look at Cult of Mac’s top picks for best Apple TV apps. 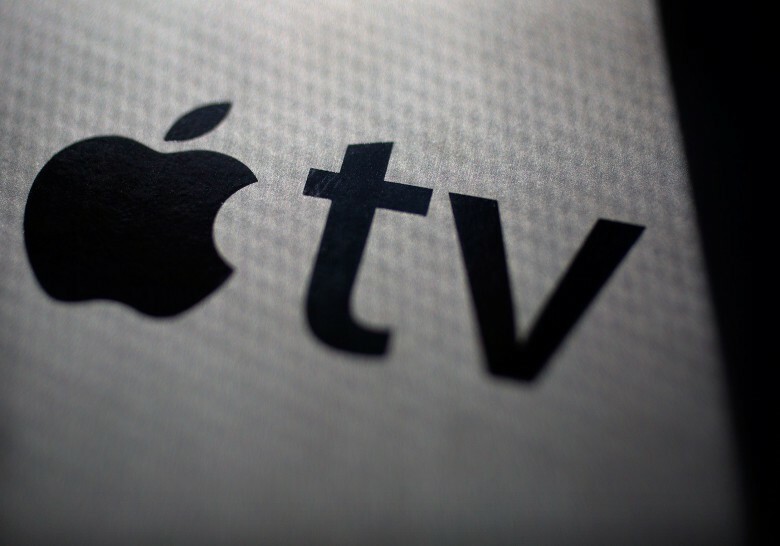 Immersive 360-degree videos are now available to fourth-gen Apple TV owners. Now you can watch (and explore) 360-degree videos on the new Apple TV, thanks to virtual reality network Littlstar’s free app. The network’s new tvOS app delivers content from the likes of Showtime, Disney and PBS. It works with Apple TV’s Siri Remote, granting users the ability to control the angle used in the immersive 360-degree videos via the remote’s nifty trackpad. Is this the first ‘official band app’ for Apple TV? Just as good as real medicine. 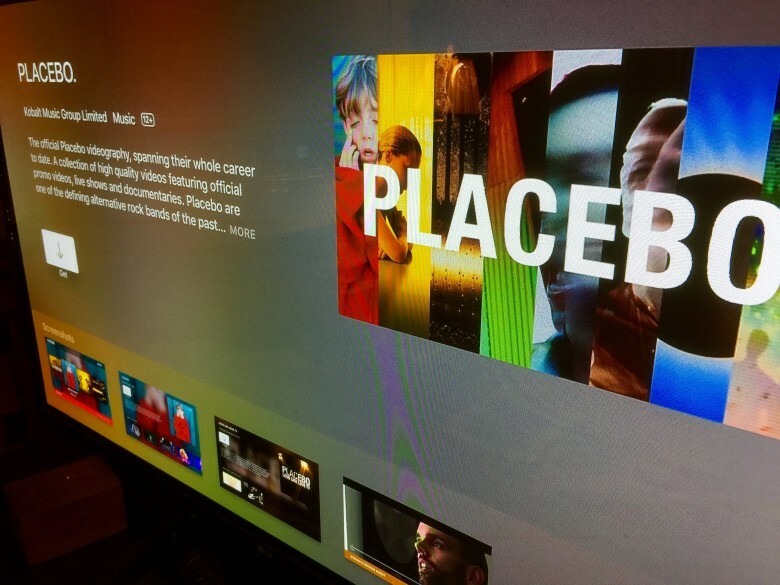 Androgynous English rockers Placebo just claimed the honor of landing the first “artist” app on the new Apple TV. The free Placebo app is designed to deliver an “immersive” experience for fans while they remain ensconced on their couches. Ultimately the app, which was released Monday, lets you watch music videos, live video of the band and “exclusive content” from the Placebo archives, all in your very own home.